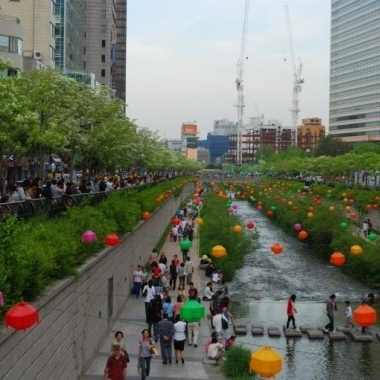 Cheonggyecheon Stream is an 11 km long modern stream that runs through downtown Seoul. 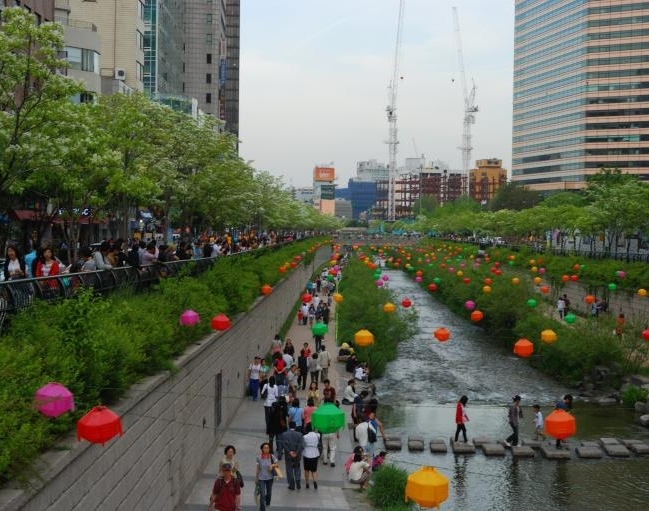 Created as part of an urban renewal project, Cheonggyecheon is a restoration of the stream that was once there before during the Joseon Dynasty. Cheongwadae(The Blue House) is the presidential residence of the Republic of Korea and is regarded as the heart of the nation. cheongwadae Saranchae is a Korean presidential exhibition center, newly opened as of January 2010. The Royal Guard Changing Ceremony is a great opportunity to experience a rare traditional scene in Korea. Be sure to bring a camera to take lots of pictures. The guards’ splendid costumes, with their brilliant primary colors, are a real pleasure to see. Gyeongbokgung Palace built in 1394 as the main palace of the Joseon Dynasty(1392-1910)by its founder King Taejo, it is the most comprehensive and grandest of the five palace of the period. 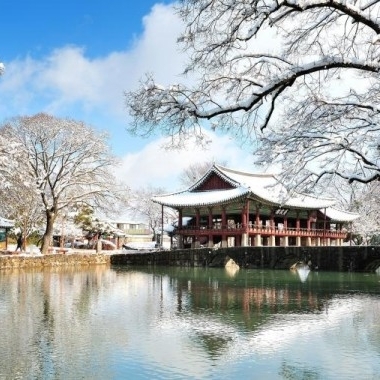 Gyeongbokgung, the oldest palace of the Joseon Dynasty, is located at the northern end of Seojong-ro Street. On its grounds stands the National Folk Museum of Korea, where visitors can traced the unique cultural and historical traits of Korea and the lifestyle of bygone days. National Folk Museum of Korea displays about 4,000 items on Korea’s traditional way of life. There are three permanent exhibition halls, two special exhibition halls, a shop and a reference room. Insadaong Antique Gallery; To experience the traditional culture of Korea while remaining the heart of the city, visit Insa-dong. 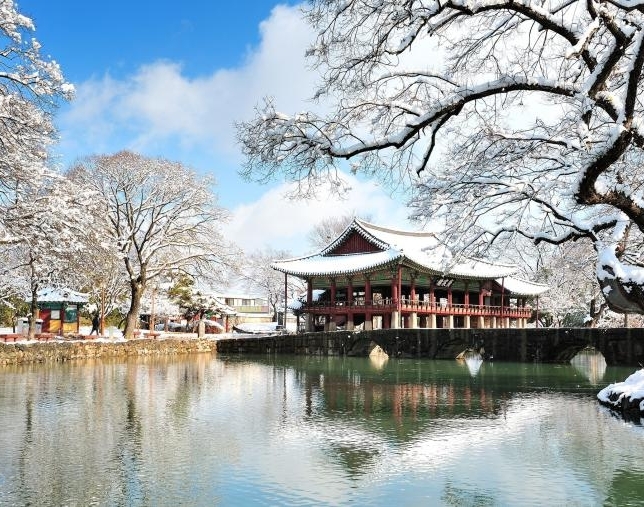 With art galleries, traditional craft stores, antique art dealers, traditional tea houses and restaurants, it is simply the place in Seoul for visitors wanting to experience traditional aspect of Korea. Mang-won Traditional Outdoor Market; It is located in Mangwon-dong, Mapo-gu. 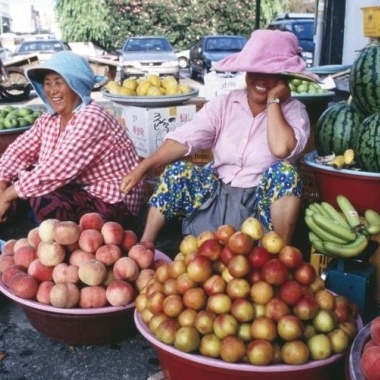 (near central seoul) Don’t miss this amazing chance to be able to experience real korean’s exciting ordinary life in the outdoor market!! 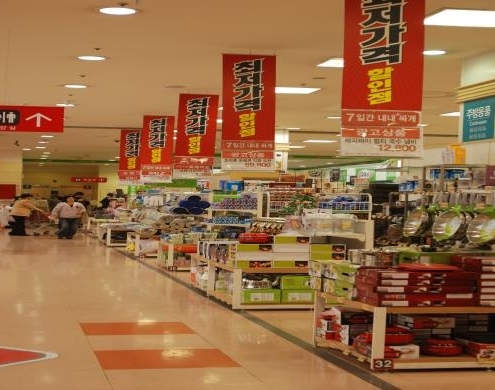 HomePlus opened in May 1999 in Korea. 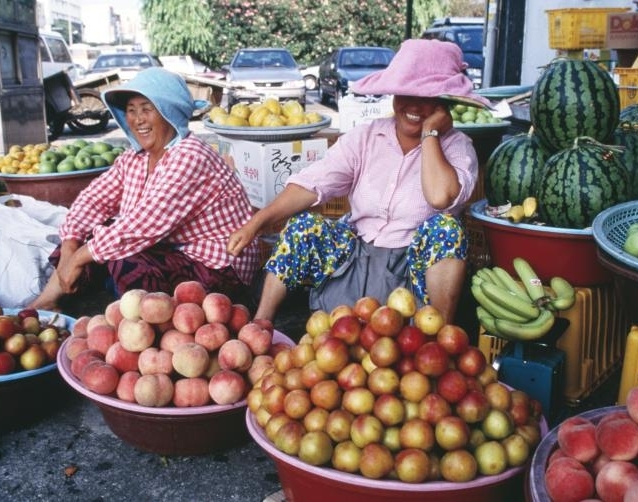 This market offers the possibility of one-stop shopping, which enables to make a shopping for food and non-food items under the same roof with satisfying price. 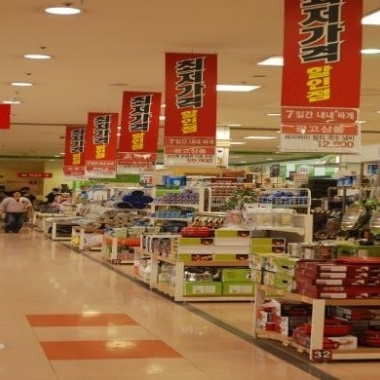 It has become one of the most successful retailers in Korea. It has a wide assortment of good quality merchandise, the lowest possible prices, guaranteed satisfaction with what the customers buy. Also it is offering knowledgeable service and convenient hours, free parking and a pleasant shopping experience. • Lunch, Dinner, Tour guide, Transportation, Admission fee, Hotel pick up service & drop off service.